When I went to Matsusaka, I felt an urge to eat Matsusaka beef. 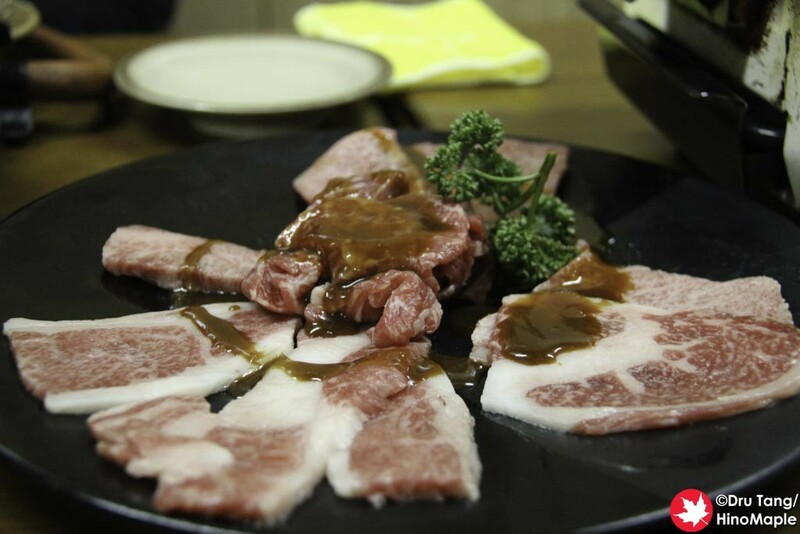 Matsusaka beef is often considered the best Japanese beef in Japan; even better than Kobe beef. I have had Kobe beef and I have had other famous bovine around Japan but I had yet to really have Matsusaka beef in Matsusaka. When I was there I was trying to decide on where to go and thankfully the Saviour found a place called Ishobin. 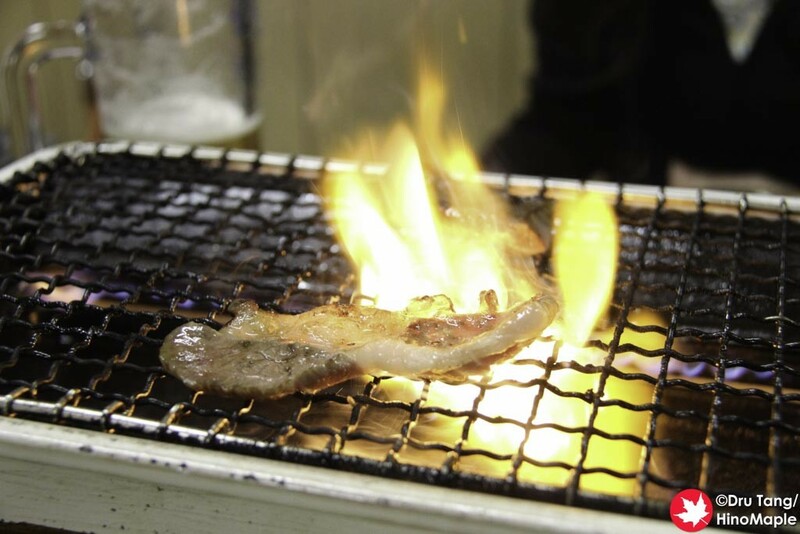 It is a popular chain of yakiniku shops in the area. Each shop is a little different so you have to evaluate each one individually. We decided to go to the Hiraocho branch; it wasn’t the main shop but it was still delicious. When we went to Ishobin, we had to walk around Matsusaka and the only thing we could think of was how old the town was. Everything was built in the Showa days, 1926-1989 but generally considered to be around the 60s and 70s. When we found the building it was pretty old and looked small, but we were a little wrong. When you go inside, the main shop area is extremely smoky. You can smell the grilled beef and hear the sizzling from outside. There is a small counter for people who wish to eat alone and we worried that the place was full because the main area was full. We were led to an adjacent building where they also had a bunch of tables on tatami. The branch is so large that I believe they have a second floor that I never noticed and discovered when looking at photos online. The atmosphere was really old but looked really nice. Everything was pretty clean considering all the grease and smoke that wafted through the entire restaurant. We ordered the Matsusaka beef plate and it was a lot of food for 2 people. The beef plate is sold in a per person portion but we were cautious and ordered just 1 person’s portion as we also wanted to try some other dishes too. The food was delicious and the beef was great. 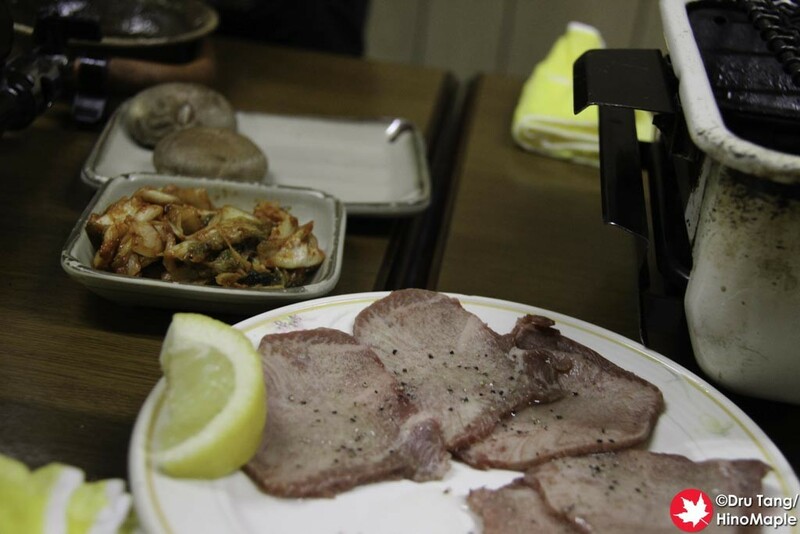 The good thing about yakiniku is that you can decide how to cook it. 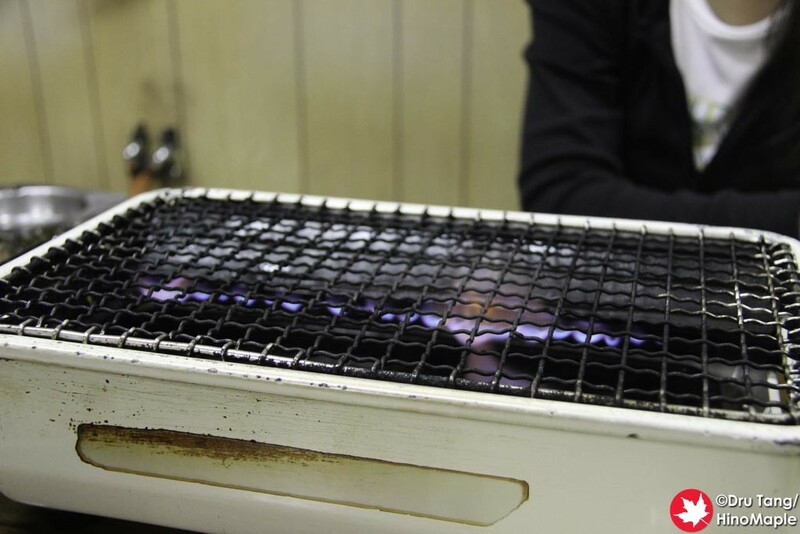 You have to be careful with the grills as there are hot areas and cold areas since they are old. I used the hottest area to quickly sear the meat and leave it almost raw inside. I didn’t get sick afterwards and I wanted more. 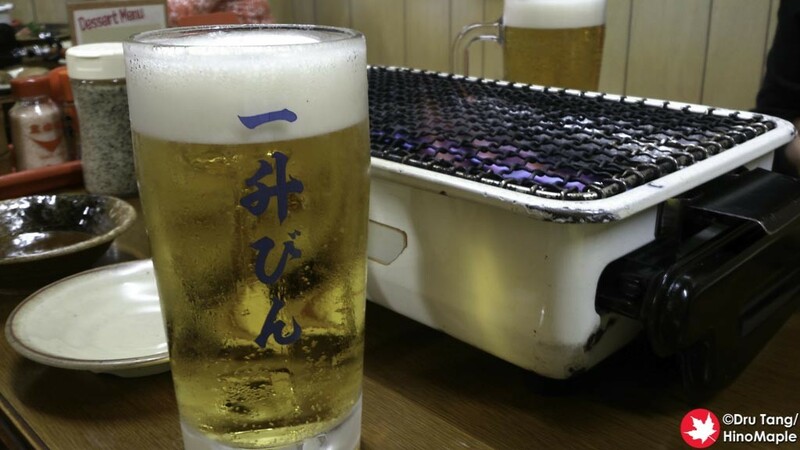 Being a yakiniku shop, you will be hard pressed to find a lot of rice or other dishes that will help fill you up, but you will find a lot of meat and some snacks. I was happy to get all of that food and a little beer. If you like yakiniku, this is a good place to go and considering I had Matsusaka beef, it wasn’t as expensive as I thought it would be. If I am ever in Matsusaka again, you can be sure that I’ll be looking for this shop to get more beef. 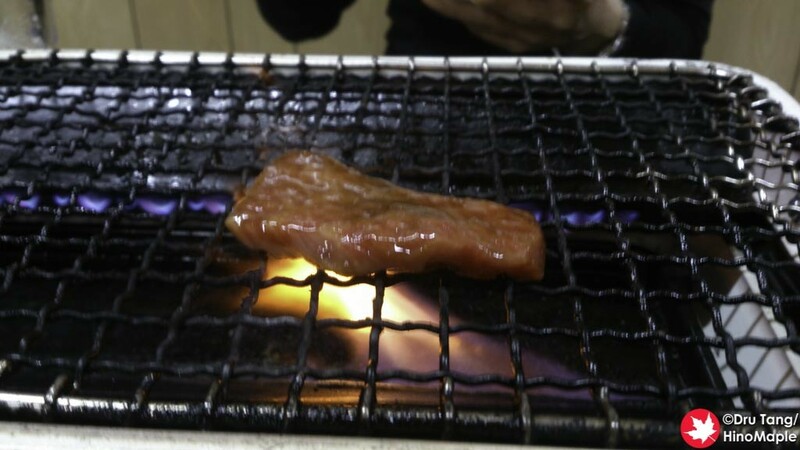 This entry was posted in Chubu Food and tagged Ishobin, Isshobin, japan, Japanese Beef, Matsusaka, Matsusaka Beef, Matsusaka Gyu, Mie, Showa, Wagyu by Dru. Bookmark the permalink.